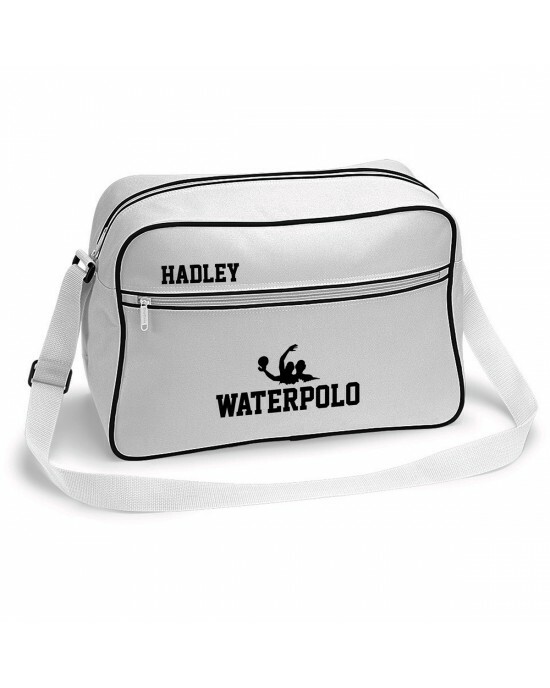 Personalised Sports Bag, Water-polo Design. 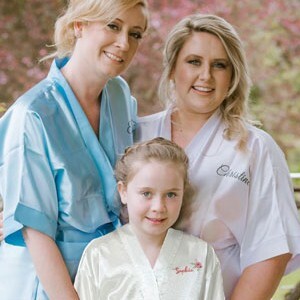 Your Chosen design printed on the front (As shown in the main picture above). Lots of space inside this bag. Comes In Black with White piping or white with black piping. Quality Personalised Kids T Shirt.A nice colourful personalised design for the gymnasts. The would Gymnastics in a large font with a silhouette of..
Quality Personalised Kids T Shirt.A nice personalised design If you love Gymnastics this would be a great shirt for you. The word gymnastics is s..
Love Gymnastics Design Stylish Gymnast silhouette heart Personalised T-Shirt. Quality Personalised Kids T Shirt.Love Gymnastics Ten this t-shirt is for you, a Stylish design in simple colours a nice Personalised T-Shirt. 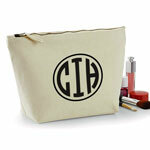 Ava..
Personalised Love Heart Volleyball Gym kit bag. 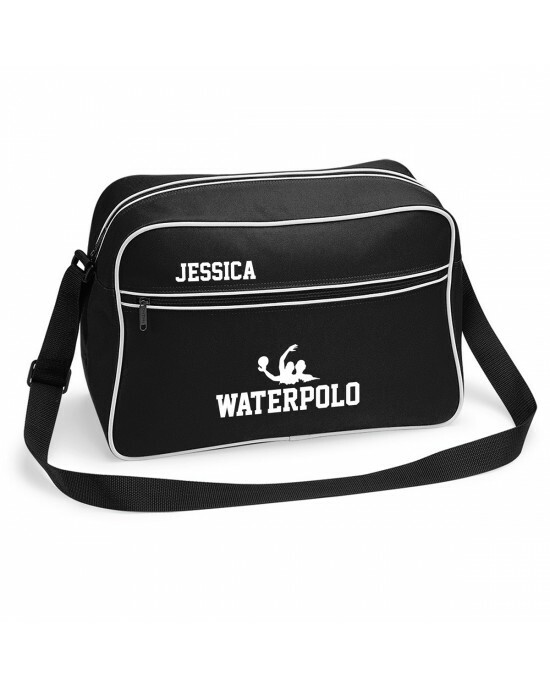 Quality Gym BagPersonalised volley Ball Sports Kit Bag, decorated with a heart and personalised with their name. 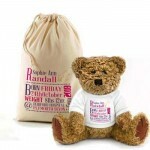 A great bag for all their volleyball ..
Personalised Cotton Tot bag. 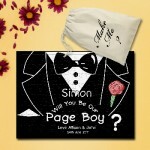 A very funky design personalised with your Love's name, Let everyone Know who you love. 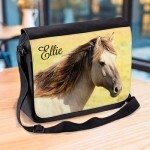 Personalised Cotton Tote BagA very funky design personalised with your Love's name, Let everyone Know who you love.These personalised wedding tote bag..